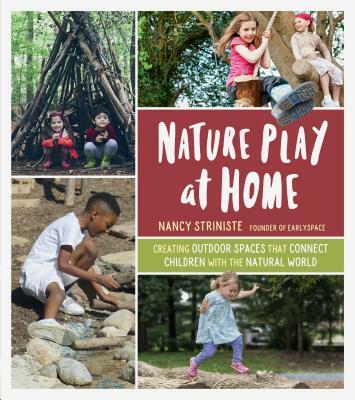 Nancy Striniste is the founder and principal designer at EarlySpace, LLC. She has a background as both a landscape designer and an early childhood educator. She teaches at Antioch New England University in their Nature-based Early Childhood graduate certificate program and serves on the leadership team of NoVA Outside. Read more about Nancy and her work at www.earlyspace.com.